MikeWelch has proven that he holds a clear vision for opportunities on the horizon in the world of transportation. As the founder of Express-1 in 1989, Welch became one of the pioneers in the expedited transportation sector, establishing a track record of success that positioned the company to become publicly traded in 2005. It was listed as Express-1 Expedited Solutions under the ticker symbol XPO. Following the majority stock sale of the company to Jacobs Private Equity, which led to the creation of XPO Logistics, Welch exited transportation as an executive in 2011, thinking at first that he would not likely return to the industry. 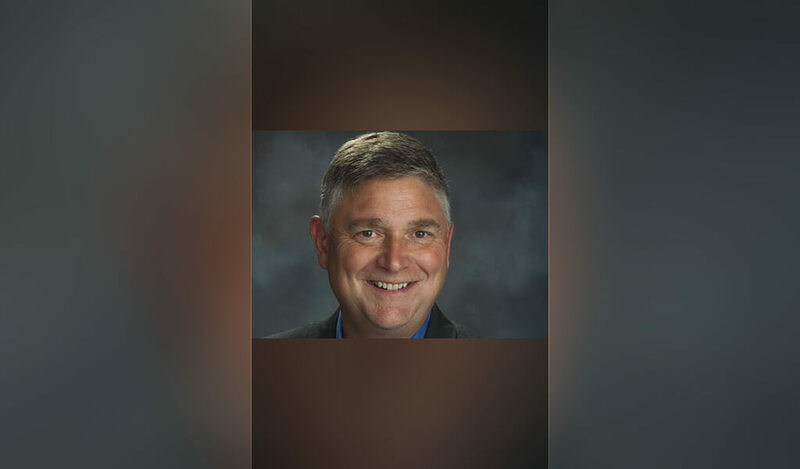 However, in 2015, Welch became a partner at Magnate Worldwide, and he found a new set of opportunities in transportation that were calling him back to the industry. Formed by parent company Magnate Capital and CIVC Partners, a Chicago private equity firm, Magnate Worldwide is focused on strategic acquisitions within the transportation and logistics industries. As a well-established leader with three decades of industry experience, Welch was chosen as Magnate Worldwide’s president, welcoming the mission to identify transportation and logistics companies with a strong potential for growth. The solid foundation that Welch and his team have built since the launch of Magnate Worldwide has created a platform for a flurry of recent acquisition activity. Magnate Worldwide completed the acquisitions of Masterpiece International in March and of Premium Transportation Logistics (PTL) in April. The additions of Masterpiece, a leader in meeting the logistics needs of the fine arts world with 25 U.S. offices, and PTL, a ground expediter service based in the Midwest, further diversified Magnate’s range of services for customers and opportunities for drivers. Last August, Magnate completed the acquisition of TrumpCard, a provider of premium logistics services focused on high-value and time-sensitive shipments for a host of industries including healthcare, aerospace, entertainment and electronics. The effort that Welch and his team are launching to expand the service capabilities of PTL is a great example of his positive impact on new opportunities becoming available for owner-operators. 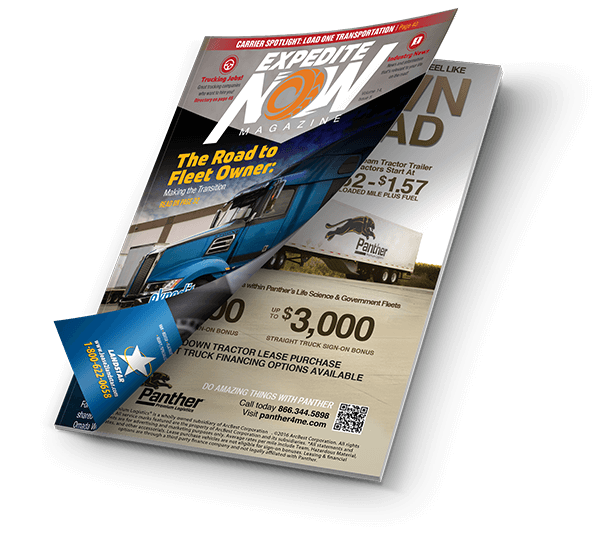 Recently, Welch and Magnate Worldwide entered into an agreement with Expediter Services, the largest provider of capacity to the trucking industry’s expedited sector, to assist in bringing owner-operator teams into the PTL fleet. Expediter Services, through its Path To Ownership (PTO) program, has established a decade-long track record of success in bringing new teams into the industry. The PTO program offers professional drivers ready access to financing at highly competitive rates within a system that considers work history along with credit history. Additionally, the PTO program provides owner-operators in the Expediter Services network with access to a broad range of new and late-model equipment choices, discounts on fuel, affordable insurance coverage and an industry-leading business support platform designed specifically for OTR drivers. “We believe that working with Expediter Services will benefit our customers and offer great opportunities for owner-operators,” said Welch. “We look at our owner-operators just like we look at our shippers. Owner operators are our direct customers. We see some great opportunities in the expedited market. We are looking forward to going out into certain regions of the country that can garner higher rates and selling our expedited services, making it profitable for owner-operators working with us.